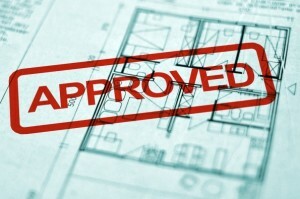 clients get the most out of their property assets. 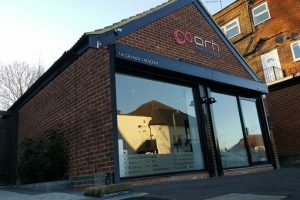 So whether you’re looking to develop an existing property or pursue a new-build or commercial project, ARH Acquisitions has the expertise to help. We work closely with you to understand your vision. And we make an otherwise complicated and demanding process perfectly straightforward, by overseeing the entire project from conception to completion. 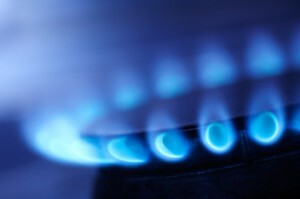 From obtaining planning permission and building licences, to handling utilities and electric installations – you can count on us to take care of the whole project on your behalf. 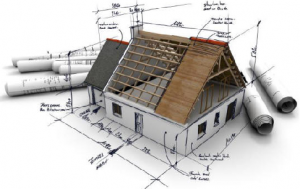 We have a real appetite for development, and we’d love to hear how we can work with you to deliver your perfect property. 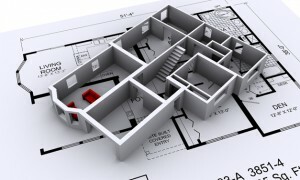 Contact us to find out more about the property investment and development services we offer. Minal Harji of ARH Acquisitions delivered to us our dream loft space. 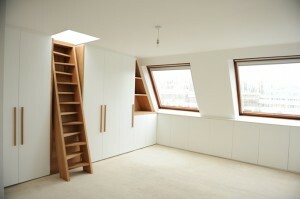 His team designed, planned and even built our beautiful loft room with en-suite. The whole process from planning stage to building took six months and I must say the ARH team made the whole process feel seamless. Good on you! I have already recommended you to all our neighbours. I employed the ARH team in Chigwell after they came recommended to me by an associate. They gave me a quote and started the job the week after and delivered my extension to my exact specification and came in on budget. They started at 8.00am prompt daily and finished at 5.00pm. These guys are old school they do the job and that’s it. It was a pleasure dealing with them. 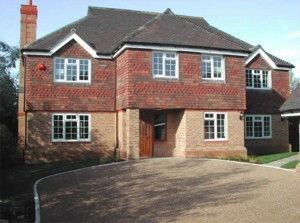 Minal Harji and his team were responsible for acquiring and building my dream home in Buckhurst Hill, Essex. 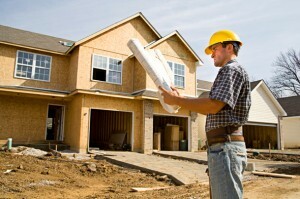 They are the most efficient and honest building company I have ever dealt with. Minal does what he says and has delivered us with an end product which we are so proud of. Keep up the good work guys. Minal and his team were friendly and easy to deal with from start to end and delivered a fantastic job. They were helpful with their ideas and suggestions. We are thrilled with our loft conversion! Minal and his team at ARH were great when they did my two story extension. 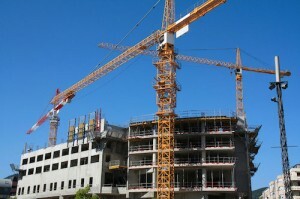 Everything was done as they said and was completed within the time provided to us and on budget. We are very happy with the work the team did for us and would definitely be using them again in the future. 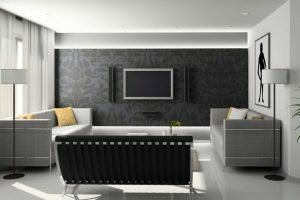 We hired ARH Acquisitions Ltd to do our refurbishment throughout our home. They successfully completed the refurb of our kitchen/diner, family bathroom and en-suite. It was completed to absolute high specification and we are thrilled by the result. Our highly skilled team of experts are dedicated to delivering your vision, on time, on budget and to the highest of standards. 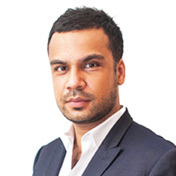 Minal founded ARH Acquisitions in 2009 after building a multi-million-pound portfolio of buy-to-let properties in London and around the UK. 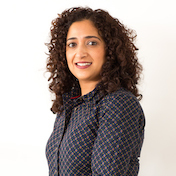 As Executive PA & Project Manager, Anisa supports and looks after all aspects of ARH Acquisitions’ development and investment projects. 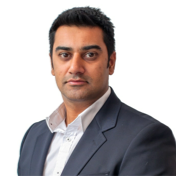 Responsible for planning and overseeing construction, Raj’s excellent design and specification skills enable us to deliver the best value for our clients. 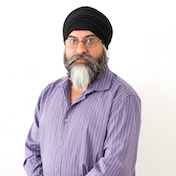 With over 30 years in the construction trade Sukhwinder handpicks the best sub-contractors, tradesmen and partners for all areas of building work. We are proud to be associated with the following organisations.